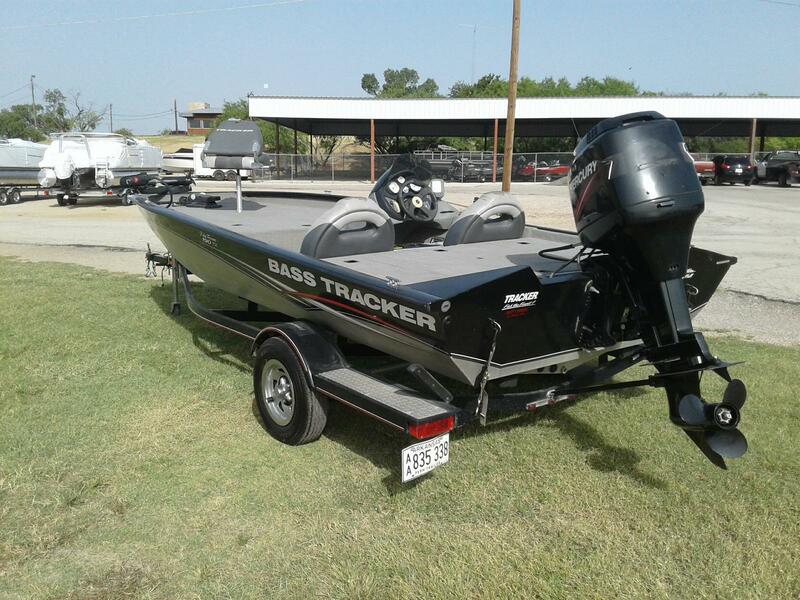 Heading up the TRACKER® Pro Team Series is the Pro Team™ 190 TX. 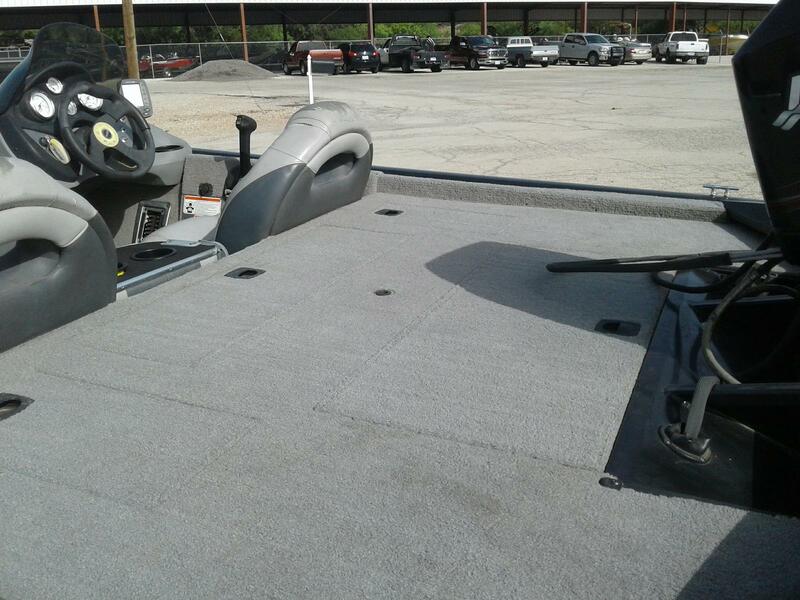 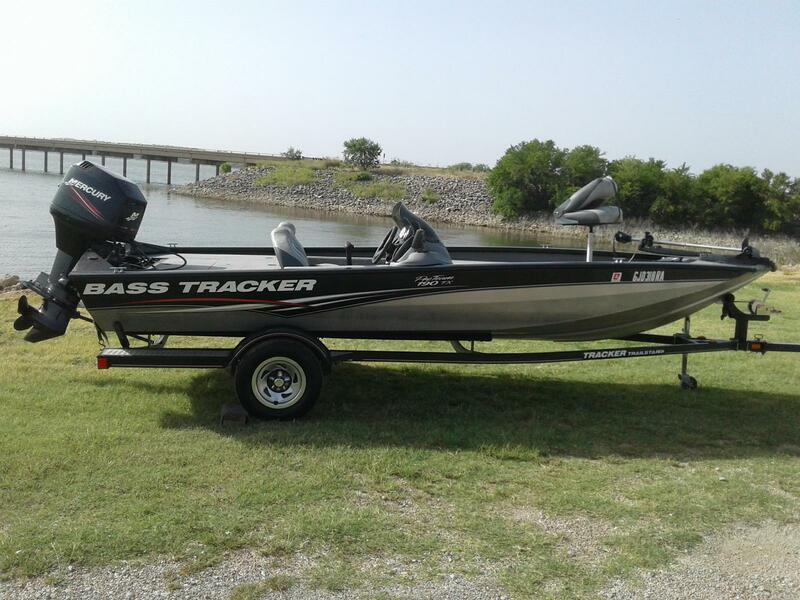 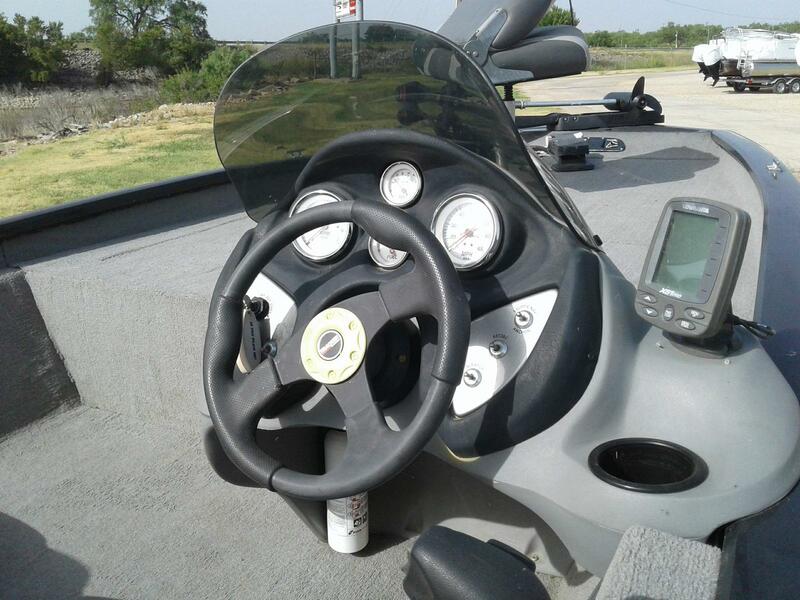 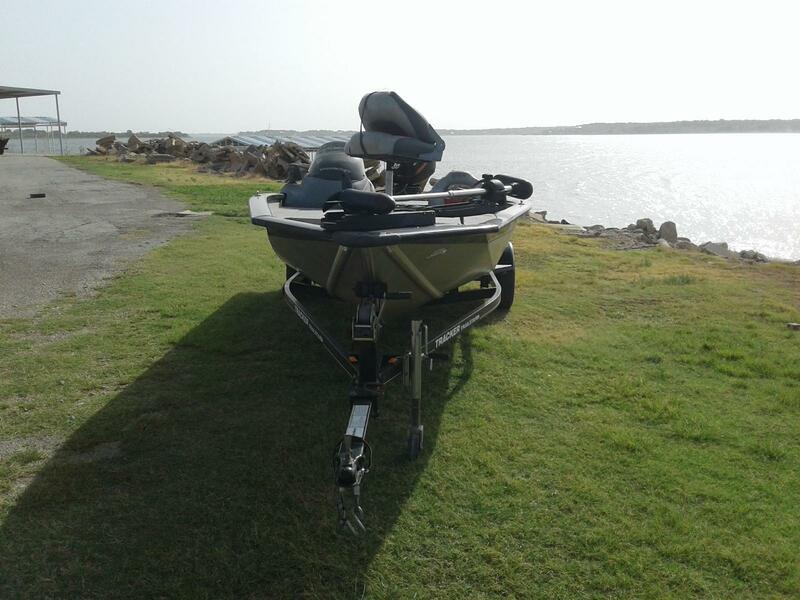 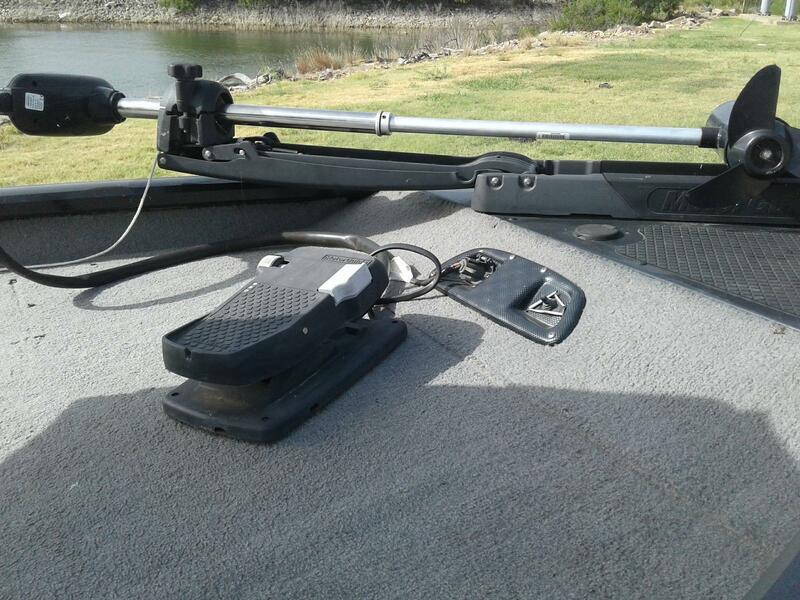 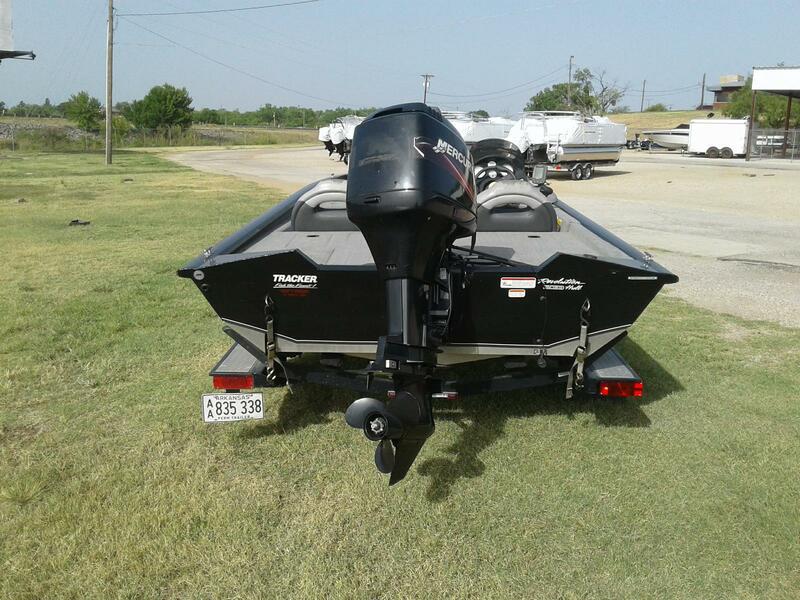 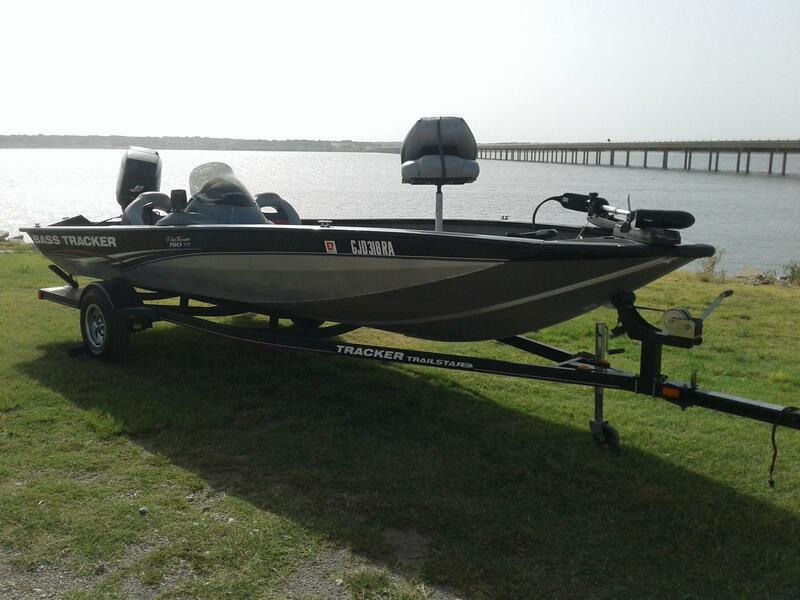 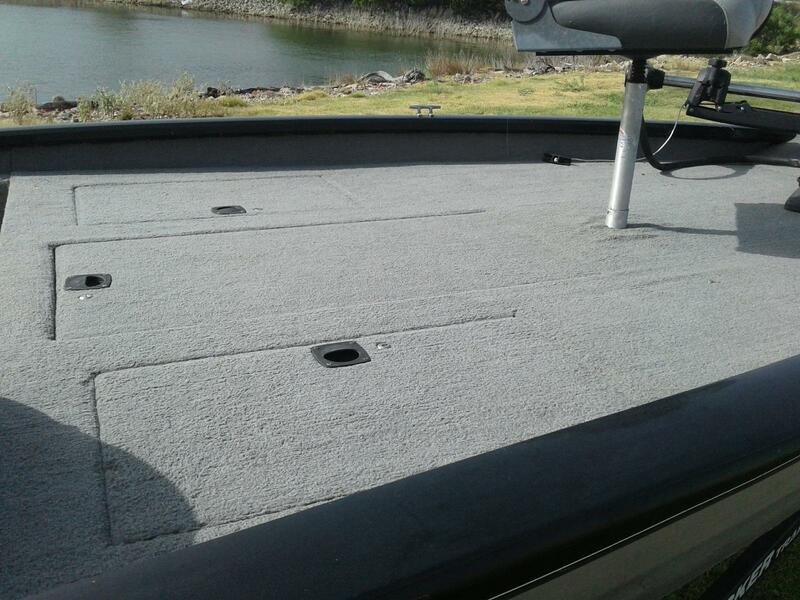 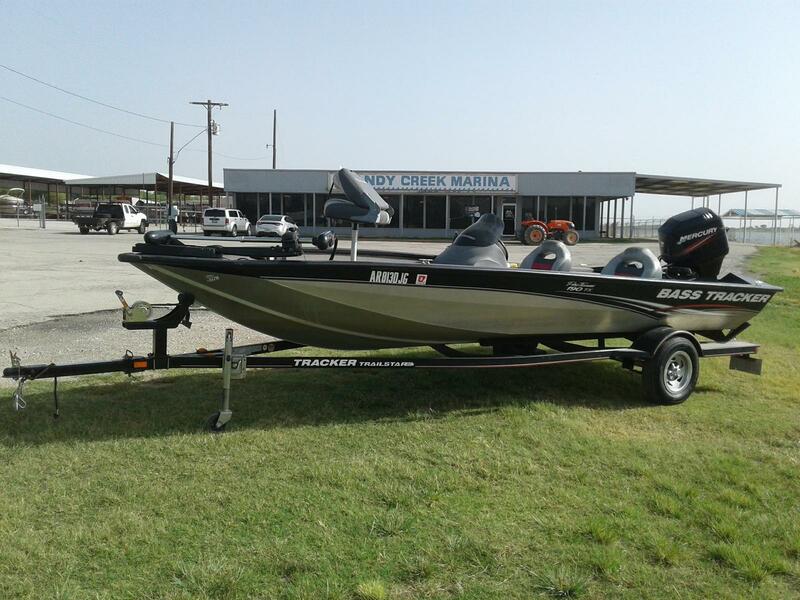 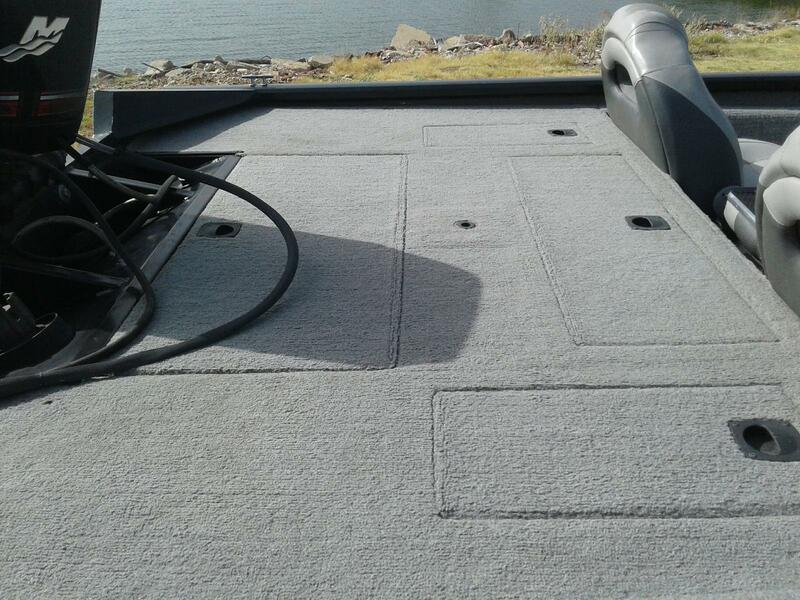 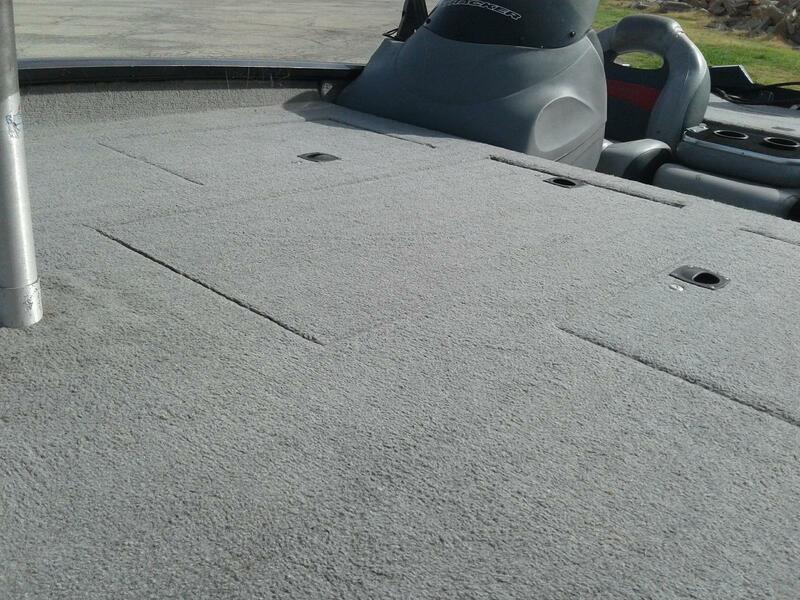 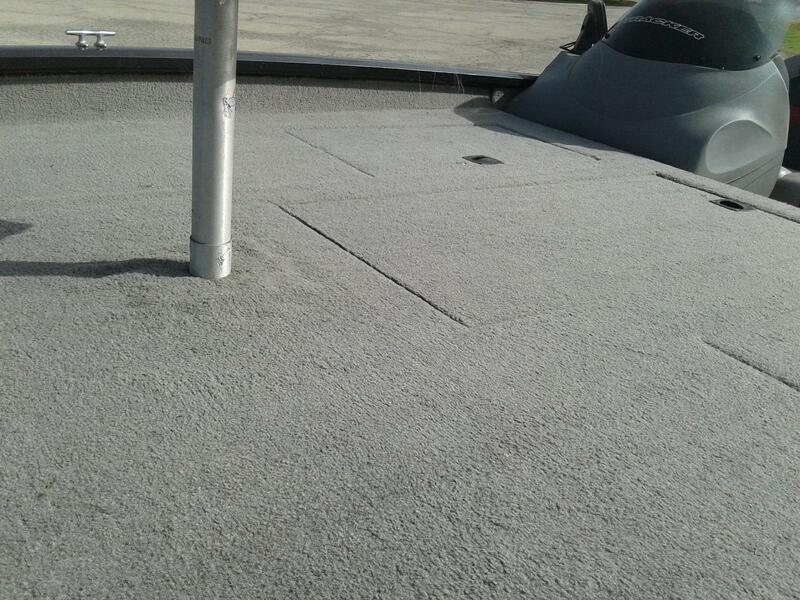 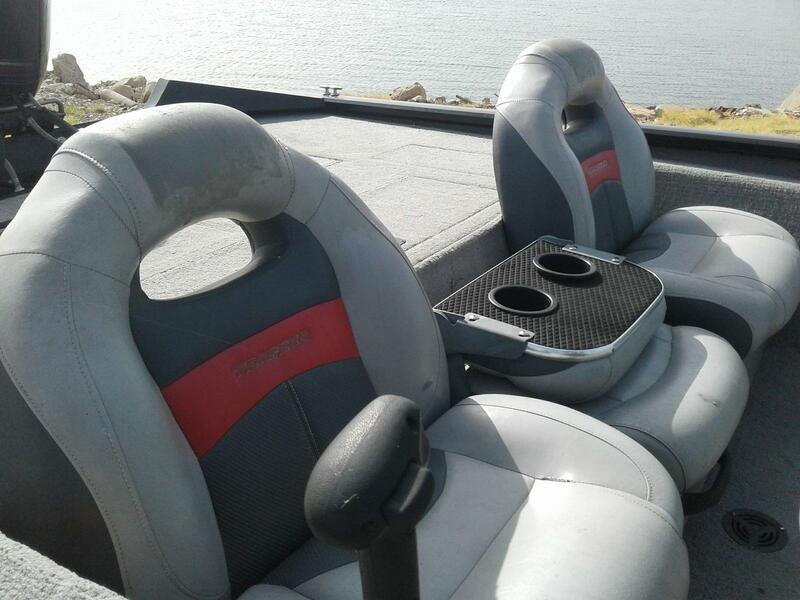 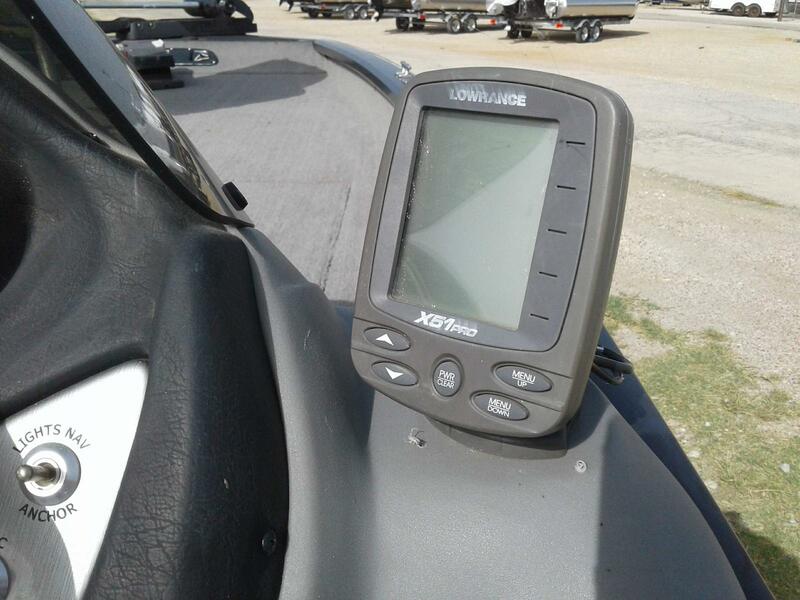 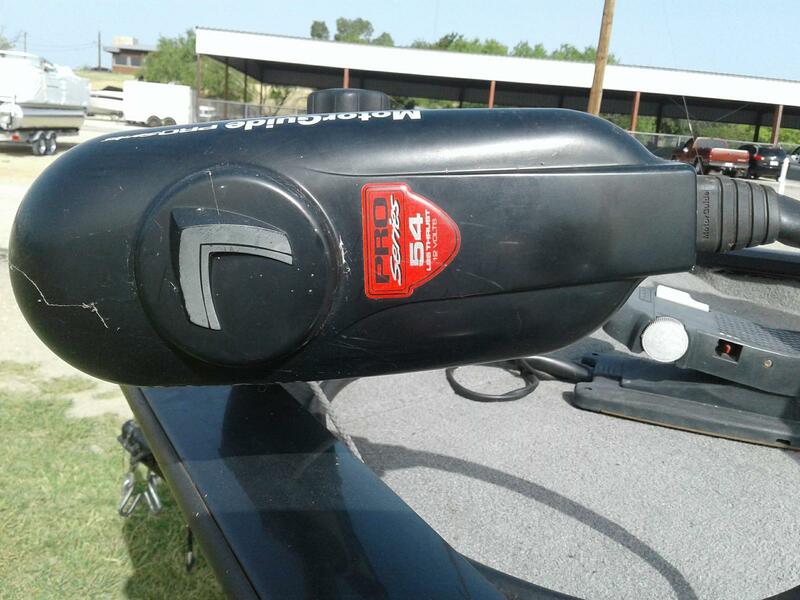 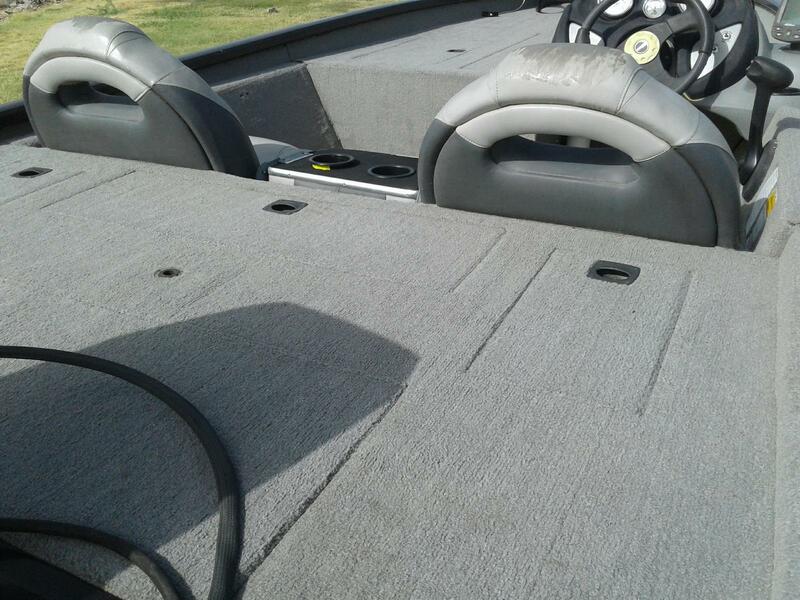 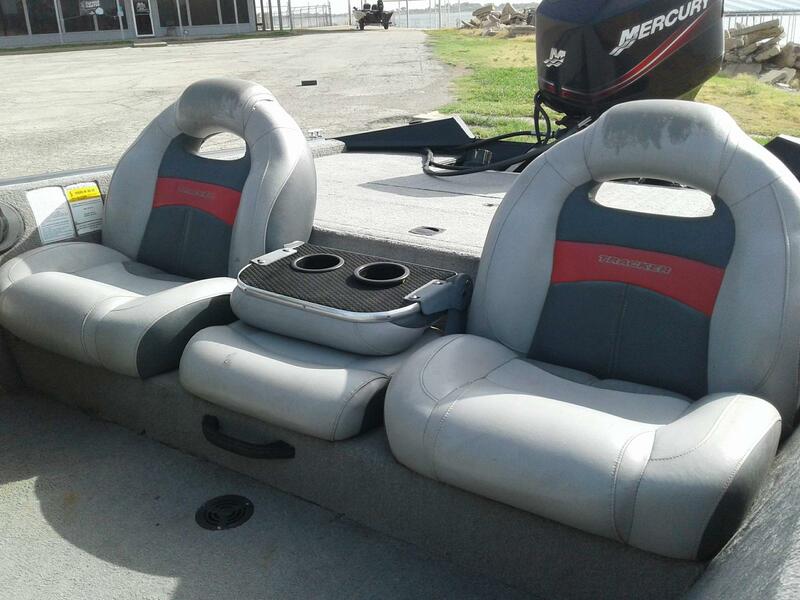 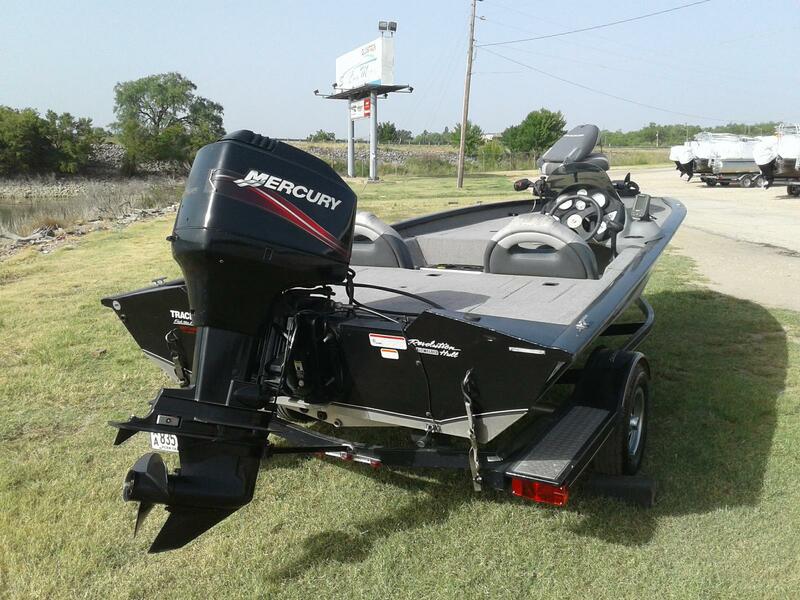 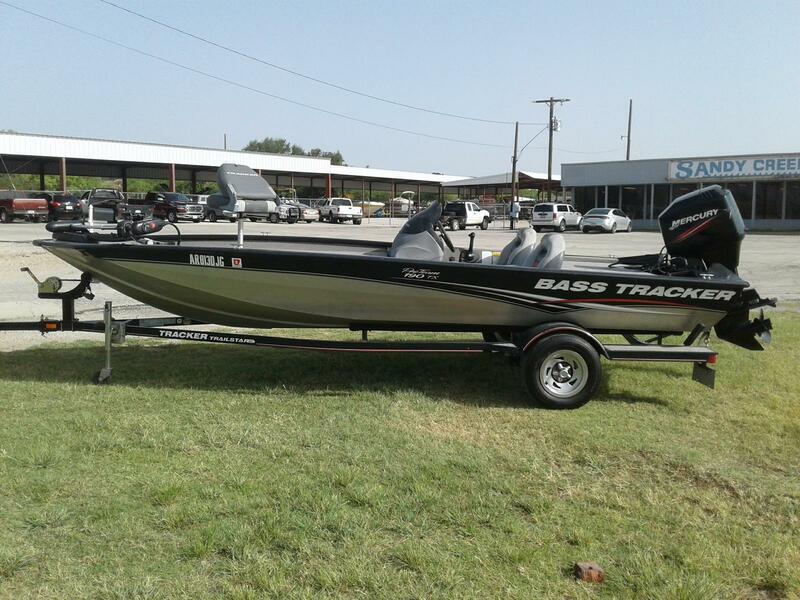 This boat offers a smooth, dry ride plus the roomiest Mod V fishing layout available today. 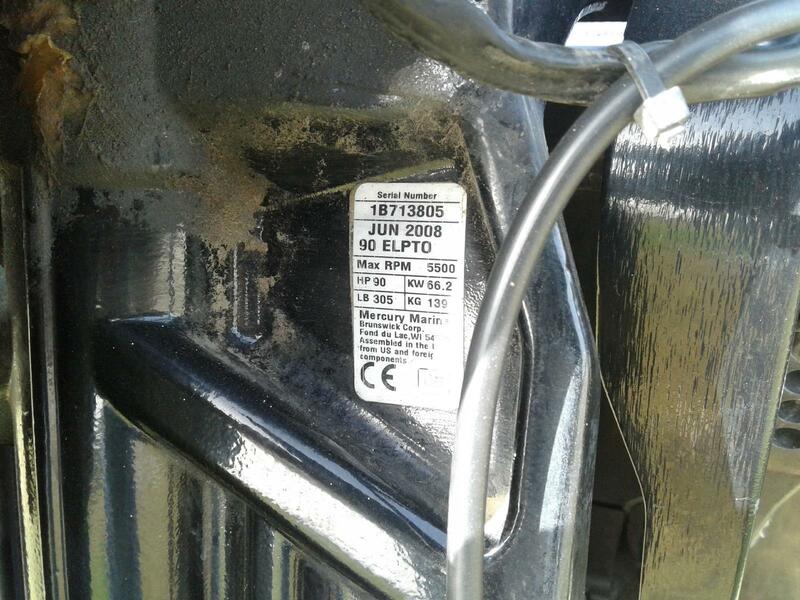 Package Weight (approx. 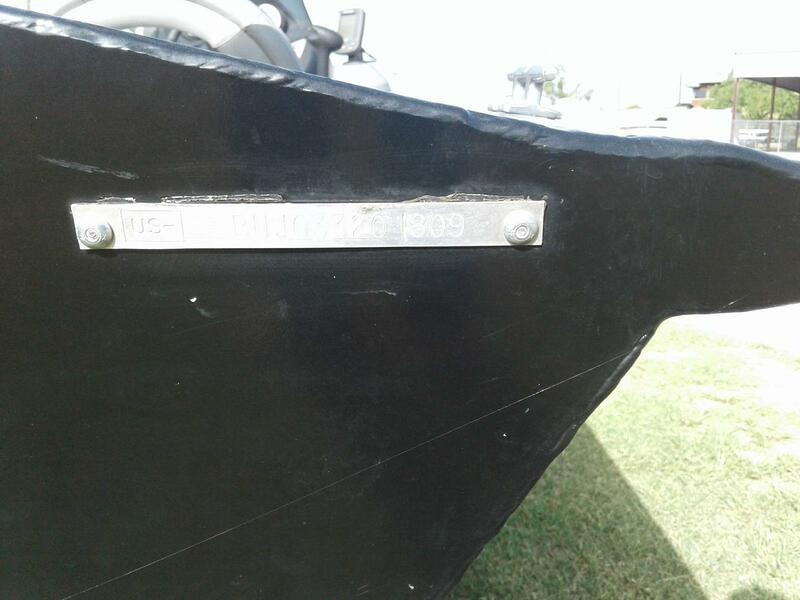 ): 1786 Lbs.